Mr. Bunch has worked at DCCTC for 20 years. 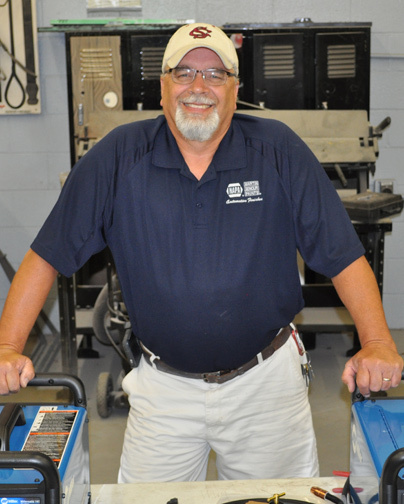 His industry experience includes working as an auto body technician at SC Department of Highways and McElveen Pontiac as well as 12 years as a small business owner offering paint & body and automotive repairs.